Scaler Power supply Foot pedal Two irrigant reservoirs Two autoclavable handpiece sheaths (accepts any 25KHz or 30KHz compatible insert - not included). 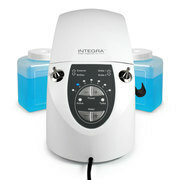 Ideal for doing mobile hygiene or moving from one operatory to the next. External AND internal water sources! Stable reservoir bottle design allows the operator to gently move the scaler from operatory to operatory (on a mobile cart) without spilling liquid from the bottles. Easy-to-clean touch panel holds up to most standard disinfectants. Autoclavable handpiece sheaths. Digital touch control of power and water flow, or use the foot pedal for hands-free power adjustment. 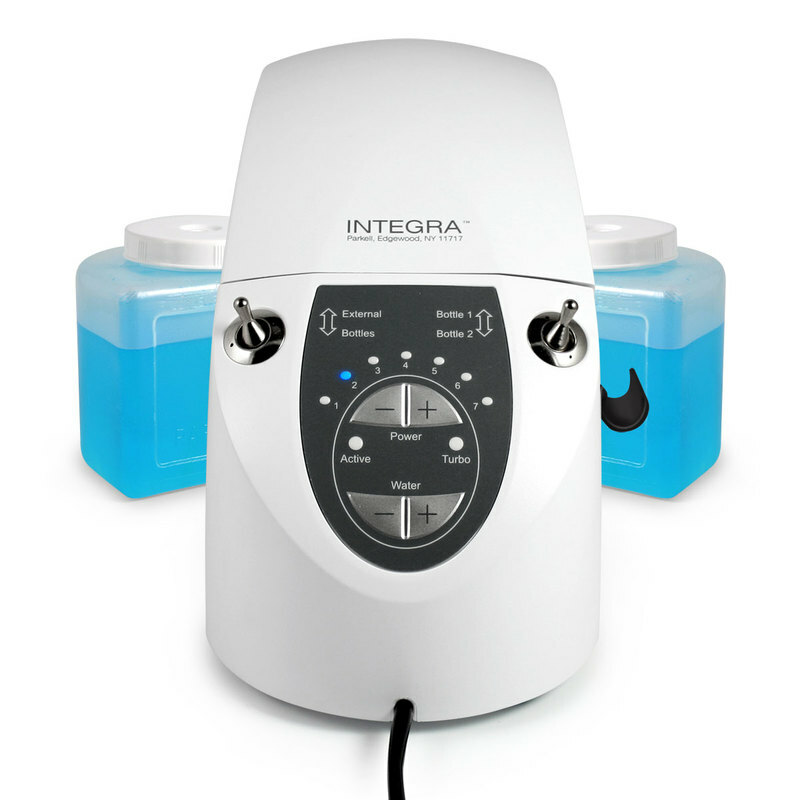 Easily-removed dual reservoirs give you a choice of irrigants. Automatically adjusts operating frequency to match compatible 25KHz or 30KHz inserts. ** **PLEASE NOTE: Parkell scalers are designed to work with Parkell inserts. While other manufacturers claim to produce inserts that are compatible, Parkell cannot guarantee proper performance therewith. Please see our Warranty Policy for additional information.